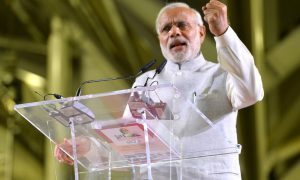 Yesterday night Prime Minister Narendra Modi announced that all existing Rs 500 and Rs 1000 notes will be void. All citizens should deposit them in Bank or Post Office. New notes of Rs 500 and Rs 2000 notes will be given under RBI’s new plan to eliminate black money from this country. 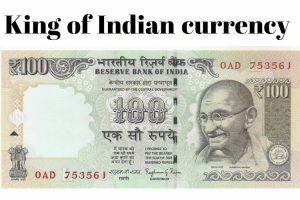 Below are couple of good jokes we received on social network and we picked top 10 Indian Currency Jokes. 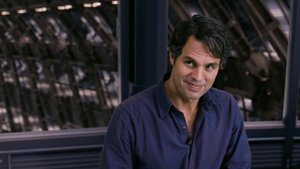 These messages are only for fun; please do not take it seriously and do not forget to comment. 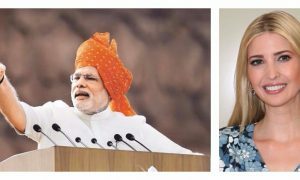 Read Narendra Modi Kundali. One minute silence for all those people who are getting married in next 3 days. They will get empty envelopes. 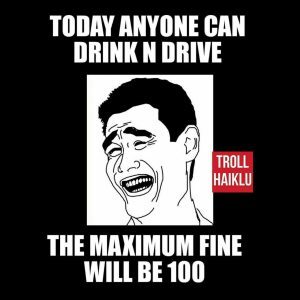 Today anyone can drink and drive, maximum fine would be only Rs 100. 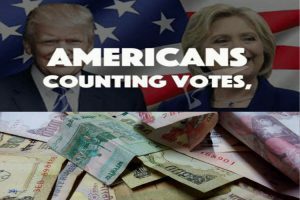 Americans Counting Votes while Indians Counting Notes. Bye Bye US Black President. 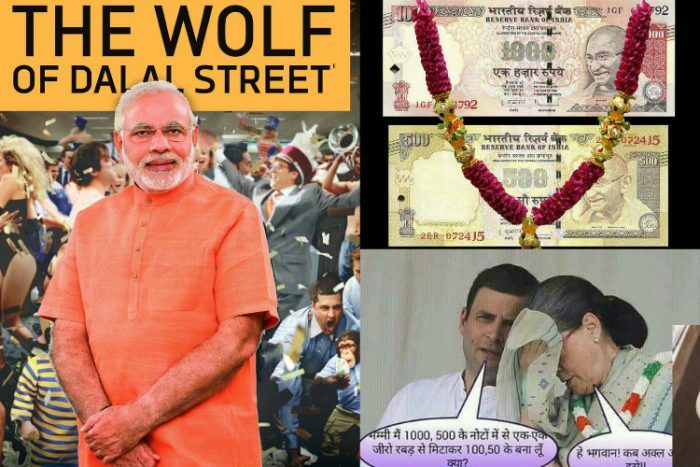 Bye Bye Indian Black Money. 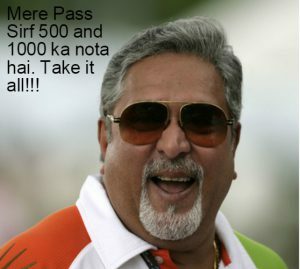 Vijay Mallya called SBI: I am ready to return all my debts but only in cash of 500 and 1000 notes. I was alive when 100 rupees note had higher value than 1000 rupees note. 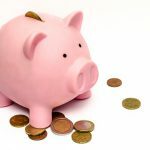 Today the Money in a Child’s Piggy Bank is more valuable than his father’s or mother’s wallet. A Leave application – Dear Sir, I have one 500 Rs note with me, no bus or auto fellow accepting & bank also holiday. Taking leave till further arrangement. Thanks to Modi Sarkar’s initiative my wife gave up her hidden treasure. 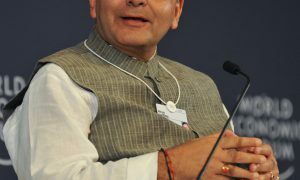 Read elimination of black money gives rise to online wallet startups. Hope you enjoyed this. On a serious note please help your domestic help, maid, driver, Aayah by educating them on how to exchange their money. Give them short term loans to help them tide over next few days. Talk to them about this change. Don’t let them get sucked into malicious schemes. Do your bit please.Do not panic, Bank will open in 2 days and you can get Rs 100 notes until then use your online wallet or your credit and debit cards. Jai Hind ! 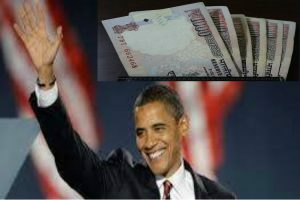 Read more news on India attacks Black Money.